Heyl Royster's first priority is our clients - and our management team creates an environment that assures client satisfaction. Our senior administrators direct the internal services that keep the firm running smoothly and efficiently, and allow the attorneys to do what they do best - practice law and provide exceptional service to our clients. Heyl, Royster, Voelker & Allen, P.C. 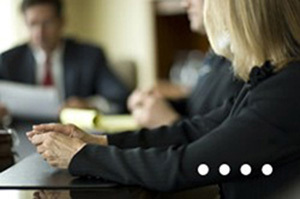 is a professional corporation under Illinois law and is commonly known as Heyl Royster or Heyl, Royster, Voelker & Allen.